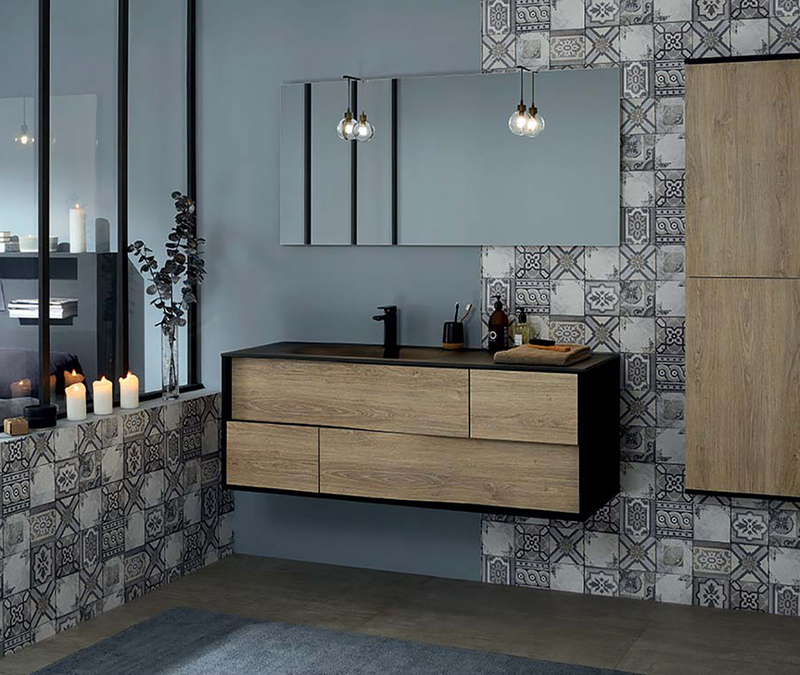 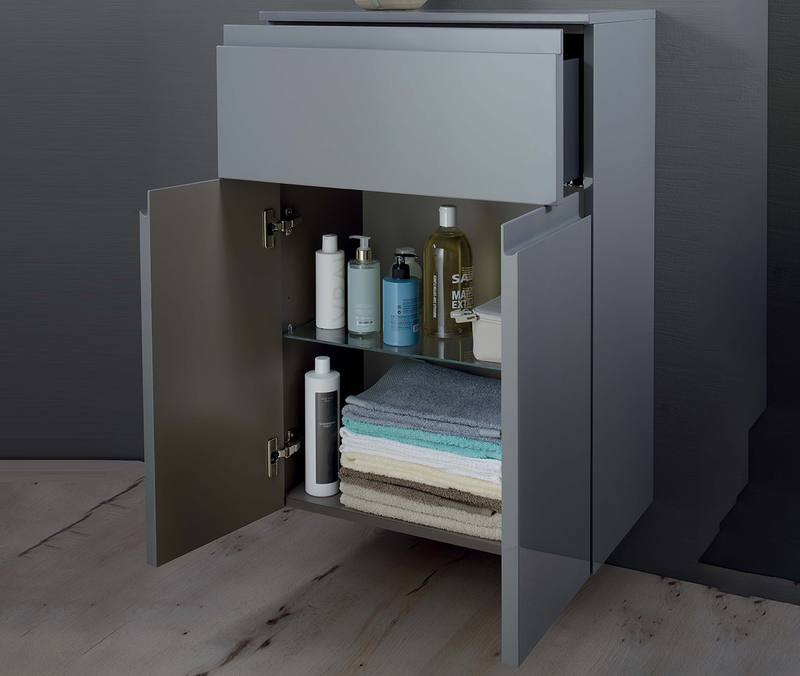 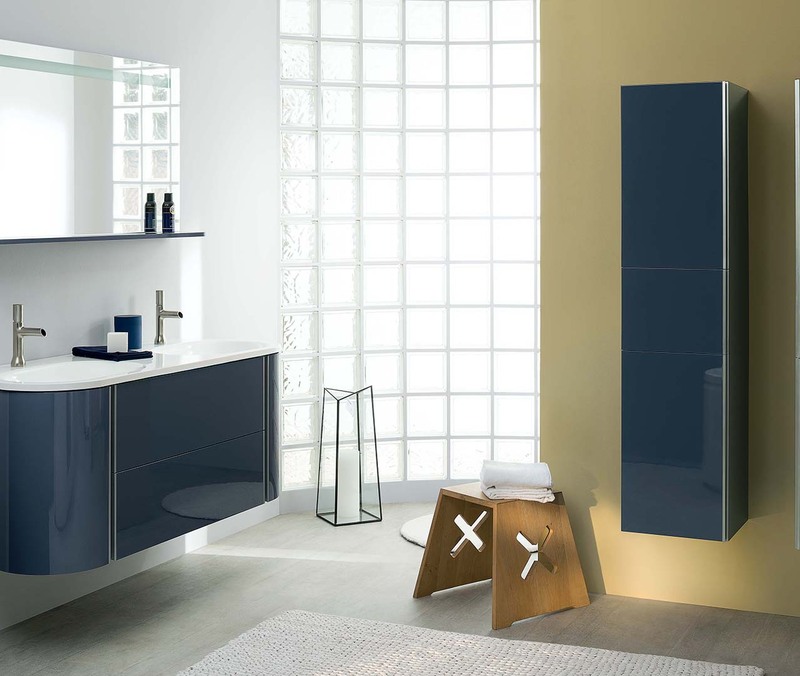 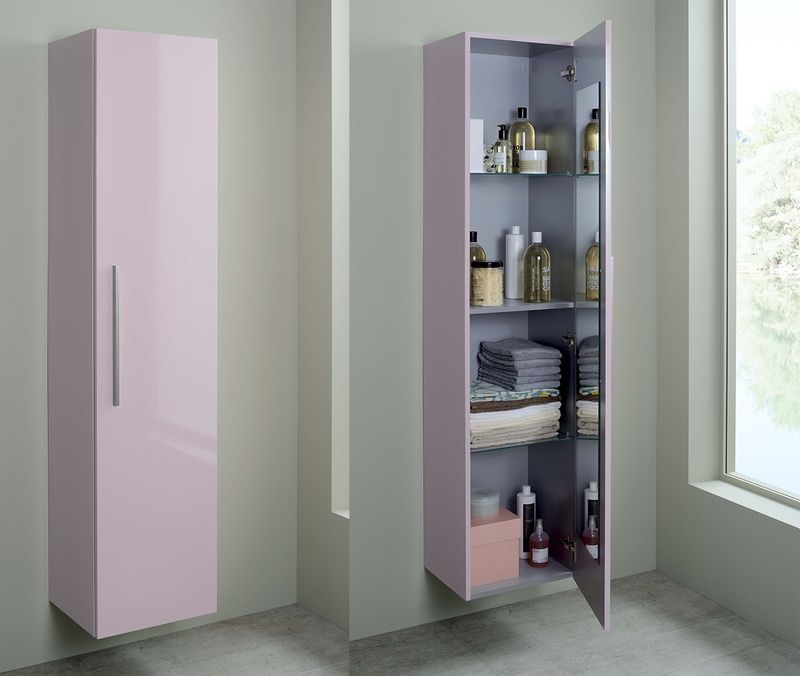 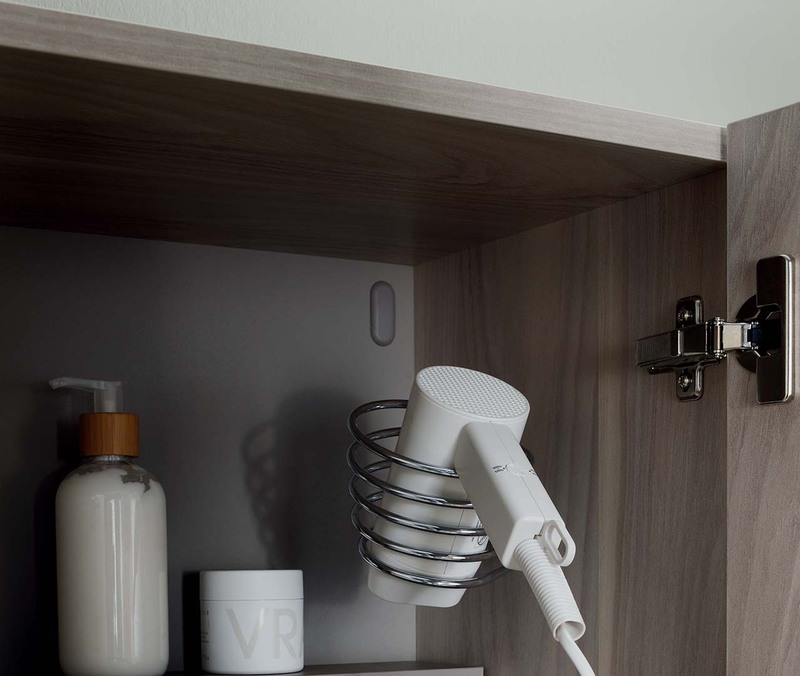 For more storage in the bathroom, Sanijura invites you to look over its range of tall side units available in a multitude of possibilities in order to find a place in your bathroom and to fit in with your bathroom furniture. 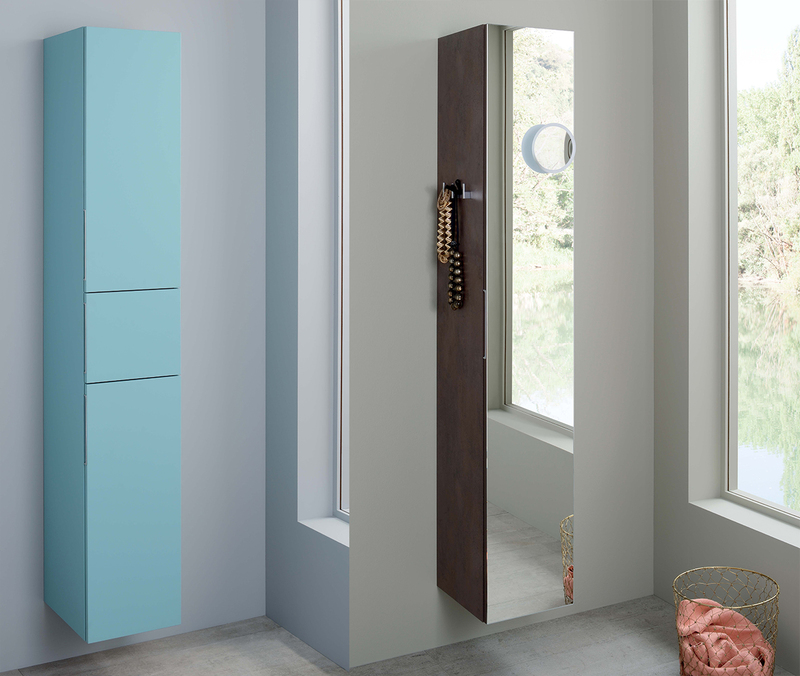 The Elemento units are available in various lacquers and wood aspect finishes, with the choice of 7 handle styles. 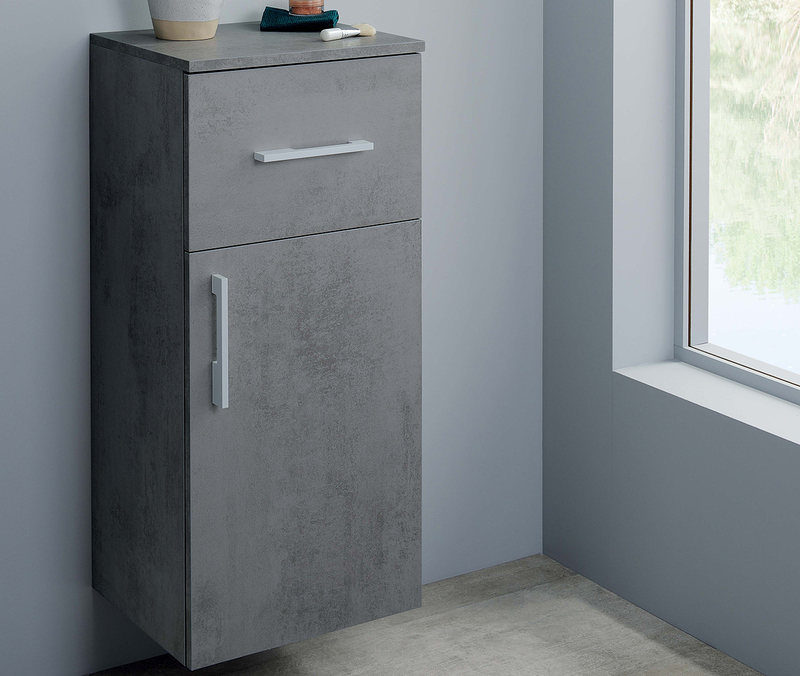 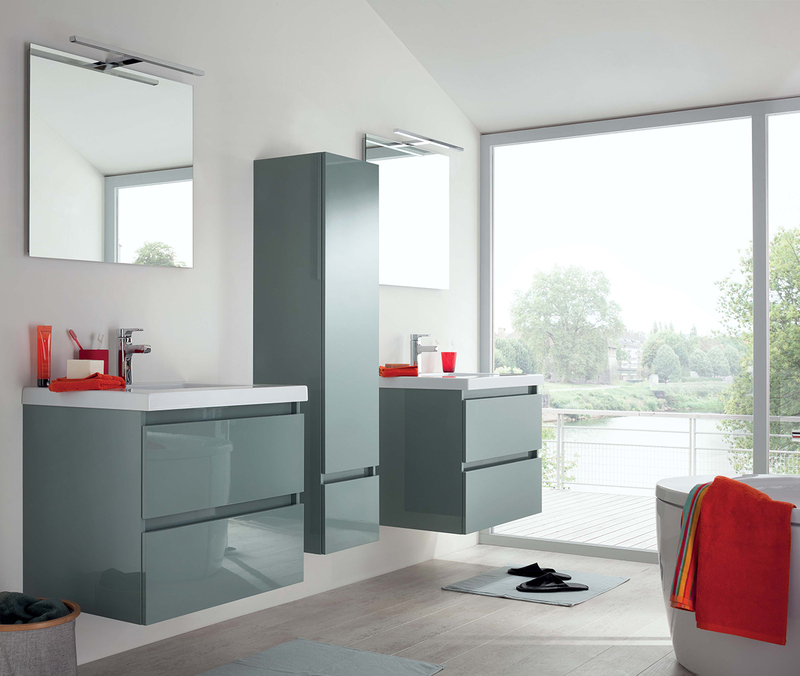 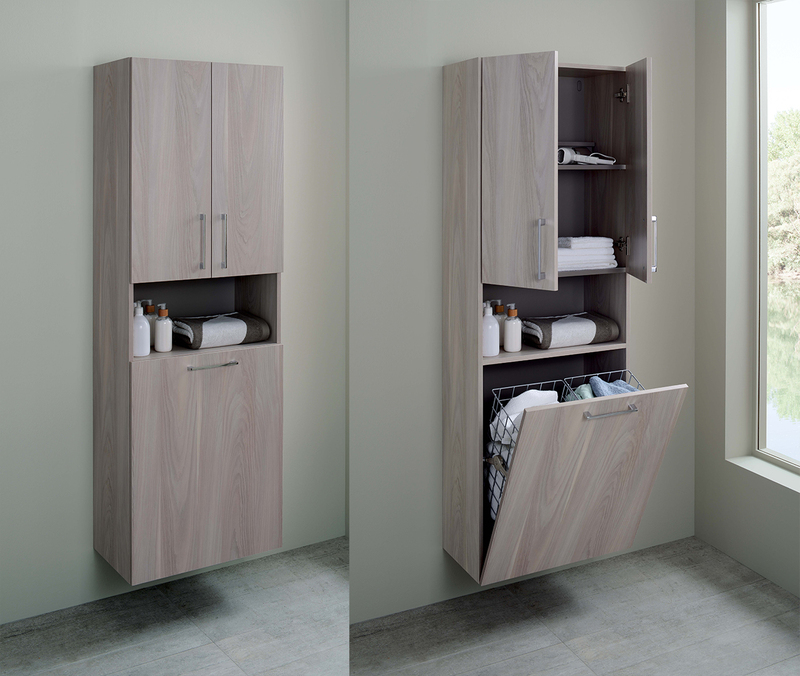 The units are available in a version with one door, two doors and an open storage or drawer, even 4 doors… You're sure to find a bathroom tall side unit that will combine practicality and aesthetics.